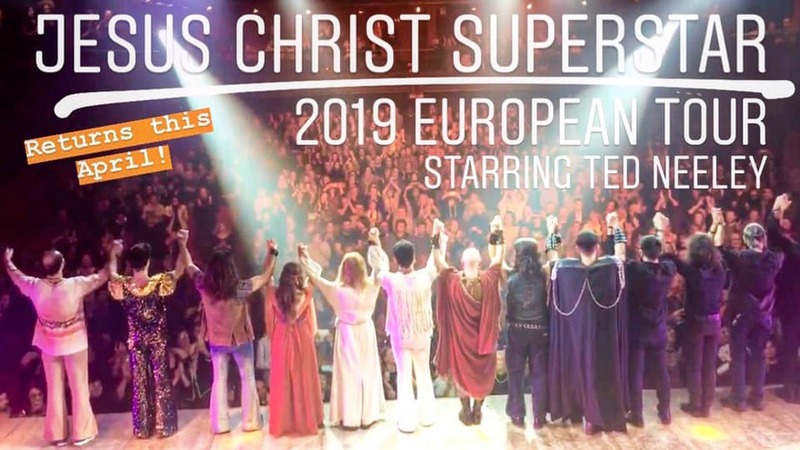 Stay tuned for future details on JCS screenings and tours! You can also go HERE and HERE. * TED HAS HIS OWN WEBSITE(S)!!! * NEW: See Leeyan Neeley's new Granger's Cookies Facebook Page HERE. * NEW: See Leeyan Neeley's new Granger's Cookies Website HERE. * NEW: See Complete Sgt. Pepper Program Photos HERE. 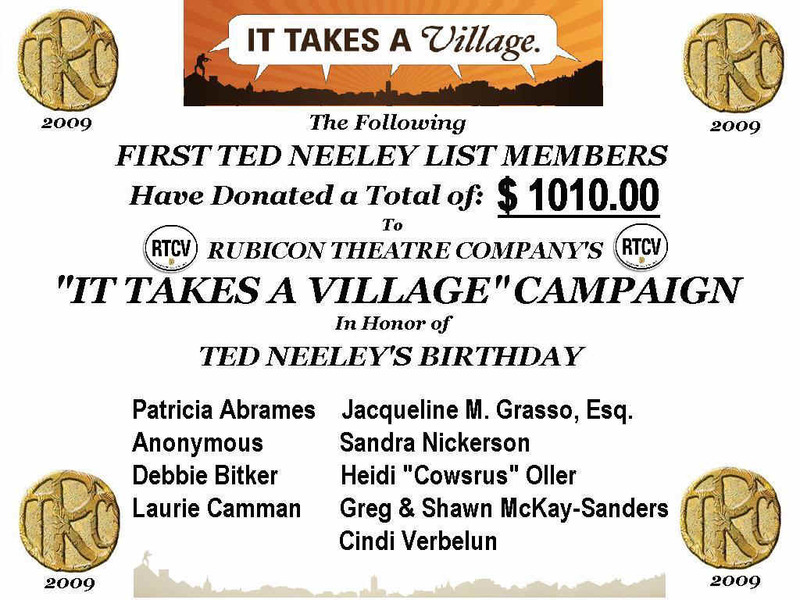 The 2009 choice for the "FTNL Ted's Birthday / Christmas Donation" was: Rubicon Theatre Company's "It Takes A Village" campaign Here is their website link: Rubicon Theatre Company's It Takes A Village. 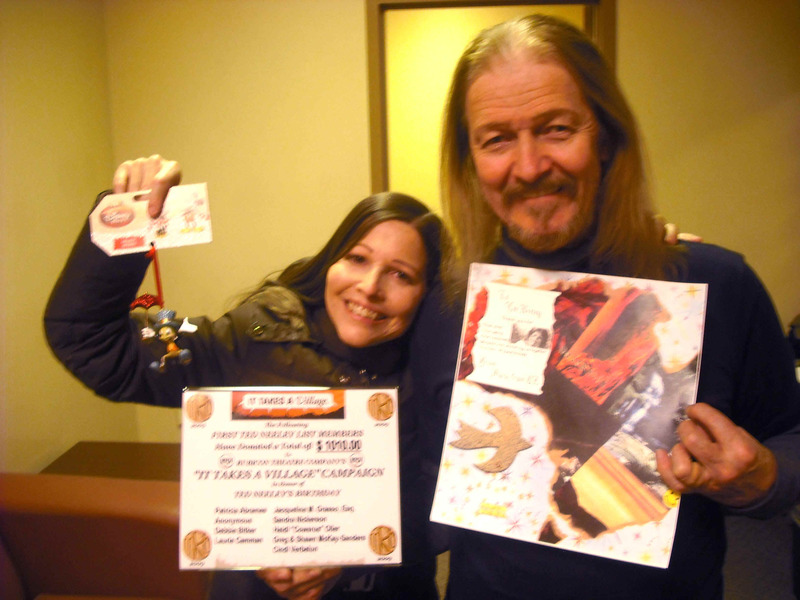 I presented Ted with the FTNL plaque on 3/6/10 in Cleveland, while he was on tour with JCS' 4th leg (see photo below), and I presented Jim O'Neil with another FTNL plaque on 2/12/10 at RTC in Ventura (poor Karyl Lynn Burns was not able to be at the theatre, as she had been recovering from a major bout of Stomach Flu that she caught from Jim), but if you'd like to help us donate to this very worthy theatre, donations are ongoing, and your name will be listed in Rubicon's 2010 "The Miracle Season" programs along with other list members who have already donated through FTNL in honor of Ted's Birthday and Xmas 2008. You may also e-mail me at my e-mail link just above the "LINKS" section of this page. Of course, whether or not you wish to donate, you are welcome to join FTNL at any time! Presentation of 2009 FTNL Plaque on 3/6/10 backstage after the show, in Ted's dressing room. Ted is also holding Marky's page for the FTNL scrapbook, and I have a Xmas Jiminy ornament. He loved everything, and wants to thank FTNL for our generous gift in honor of his Birthday. Close-up of 2009 FTNL Plaque. 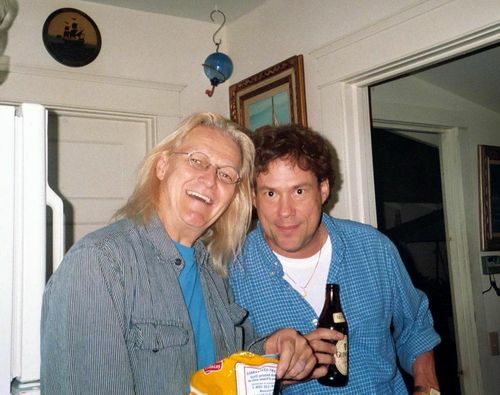 The original Ted-Neeley list replacement. 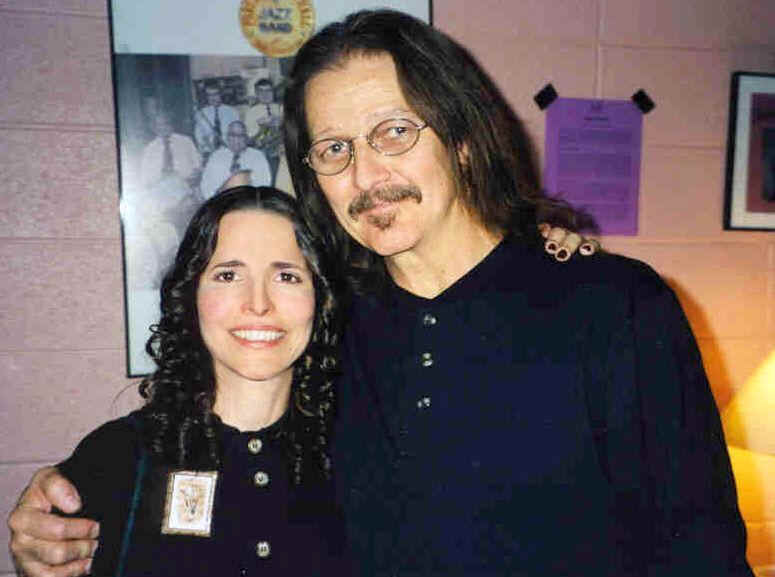 "Ted-Neeley" had been on Yahoogroups since 10/5/00, but the list existed on charm.net before that. It was removed for unknown reasons, so I started this one as a replacement, on 5/15/07, and it is holding steady, 321 members as of today (2/8/19)!!! And we recently celebrated our ELEVENTH ANNIVERSARY 5/15/18!!! You can find info on all of Ted's past/current/future events on our list. And we hit the 300-member mark on 11/15/08 (best Birthday present I could have had from a great bunch of folks!). 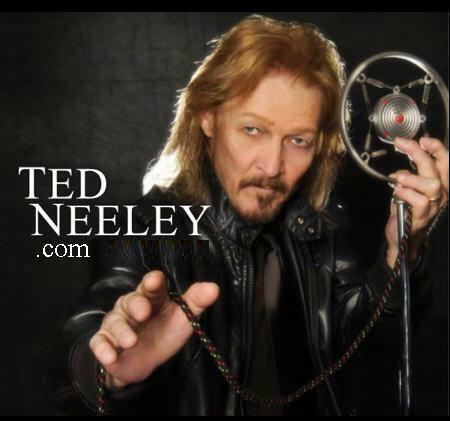 Come join the First Ted Neeley List, we'd LOVE to have you along for the ride! 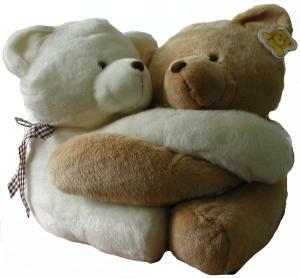 FTNL ORIGINATED INTERNATIONAL TEDHUG DAY IN 2007!!! *NEW: Check out news on RTC's current/upcoming production: Fuddy Meers!!! *NEW: Check out news on RTC's 2018 - 2019 "Coming of Age" 21st Season!!! *NEW: Check out news on RTC's Michael Tucci Adult/Teen Acting Classes!!! *NEW: Check out news on RTC's Spring 2019 NYC Trip!!! *NEW: Check out news on RTC's Fall Theatre Excursion to Missouri and Kansas City Trip!!! 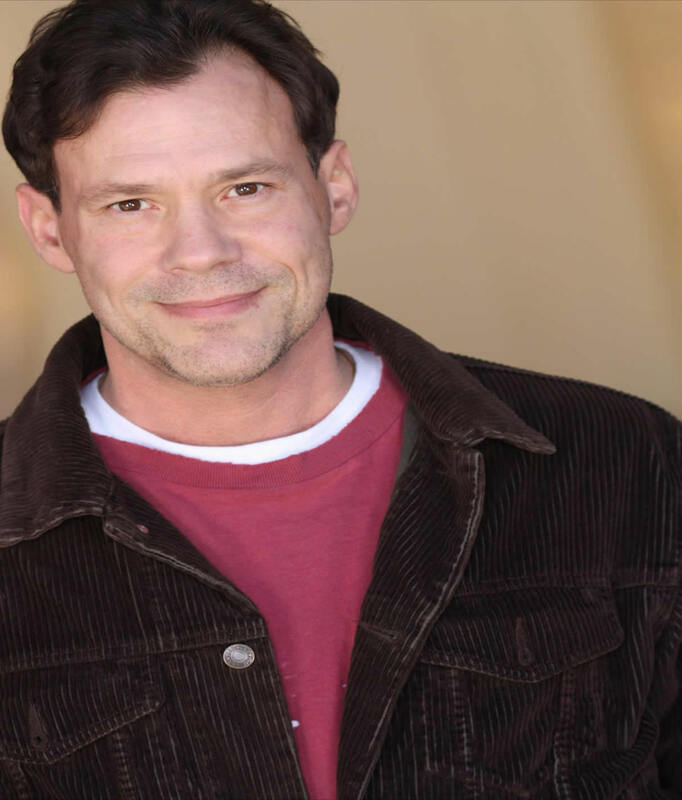 *NEW: Check out news on RTC's Janet and Mark L. Goldenson Broadway Musical Concert Series!!! *NEW: Check out news on RTC's new online store!!! *NEW: Check out news on RTC's Daddy Long Legs & Lonesome Travellers Broadway runs, and upcoming tours!!! *NEW: Check out RTC's Facebook page, Twitter page, Pinterest page, Instagram page, Google page, Yelp page and YouTube Channel!!! *NEW: See RTC's 2019 Acting Class Schedules, and new Acting Programs! *NEW: Check out Joseph's new, personal, official website HERE! *NEW: Check out news on Joseph's latest RTC appearance as Richard in Fuddy Meers!!! *NEW: Check out information on Joseph's New RTC Spring On Stage Classes!!! *NEW: Check out Joseph's new, Home Design TV Show: The Decorator! *NEW: Check out some great new shots like the one above, Joseph's latest headshot! All this and more on my Joseph page! 10/12/09: SPECIAL RASPUTIN HOLIDAY STIMULUS PACKAGE!!! We at Rasputin the Musical would like to offer you your own Holiday Stimulus Package, so you can enjoy the Rasputin 3 CD Set (with libretto) for yourself, family and friends. The special Holiday price is just $25 (nearly 33% off retail). We will also ship your CD's for just $1.00 in the continental United States, and internationally for just $10. Thank you for your interest in "Rasputin the Musical" and have a joyous holiday season. 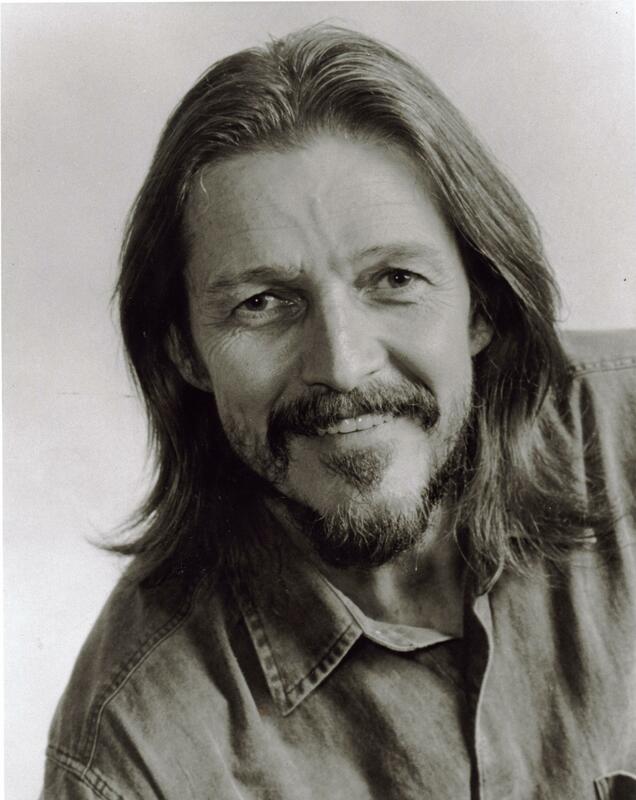 Starring Ted Neeley from "Jesus Christ Superstar"
and featuring Amanda McBroom from "The Rose"
�Rasputin� is a musical exploration of the people, places and events surrounding compelling historical figures - Tsar Nicholas II and wife Alexandra, their four beautiful daughters, son Alexei and Rasputin, the �peasant priest� whose enigmatic mixture of sensuality and spirituality held sway over the Russian court. At the core of the show is the connection between Rasputin and the heir to the throne, Alexei. Suffering from hemophilia, the young Tsarevitch sees Rasputin as a mysterious healer, while others see him as an unscrupulous opportunist bent on exploiting his relationship with the Royal Family. Through the eyes of intolerance, Rasputin is a cunning manipulator. Through the eyes of acceptance, he is a miracle worker. A savior? A Charlatan? The miracle of Rasputin ultimately lies in the eye of the beholder. For more on "Rasputin," you can also visit my Raz page HERE. The World Premier Performance. Featuring Ted Neeley, Yvonne Iversen and the band A-440 live at The Palace of the Performing Arts. June 8th 1978 . Locked away for over 30 years, this footage has never been available for public viewing. 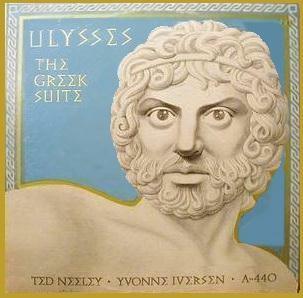 These are the 24 original studio recordings, from the album titled Ulysses The Greek Suite. We have renamed it, Ulysses The Concert. This is the only official licensed CD of this music. A YOUTUBE PREVIEW CAN NOW BE SEEN. CLICK ON THE LINK. 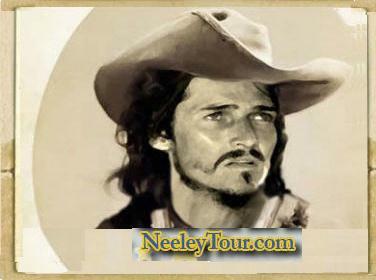 You can also see the preview clip on my Ted Neeley page HERE. A new/old treasure has been found on YouTUBE. A video clip from this 6/8/78 one-night concert in Los Angeles, CA is posted HERE, and I have also posted it HERE. The Ulysses Concert DVD is soon to be released!!! 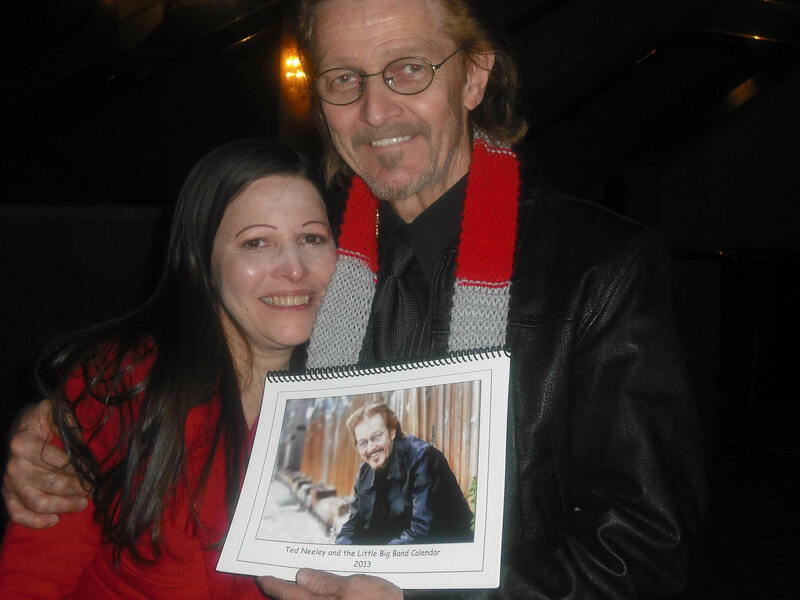 See info on the DVD on the NOTR Guestbook (via Sherry #3154), and on my Ted Neeley page with the DVD from YouTube (HERE).